If you are viewing our website on a tablet or smartphone, in the top right hand corner there is a black menu box – select it and a drop down menu will appear. Select view catalogs. You can scroll down to the very bottom of our site and the same menu is there. Select view catalogs. The link below will take there too. You can view current and past auction catalogs on the left under Auction Catalogs. 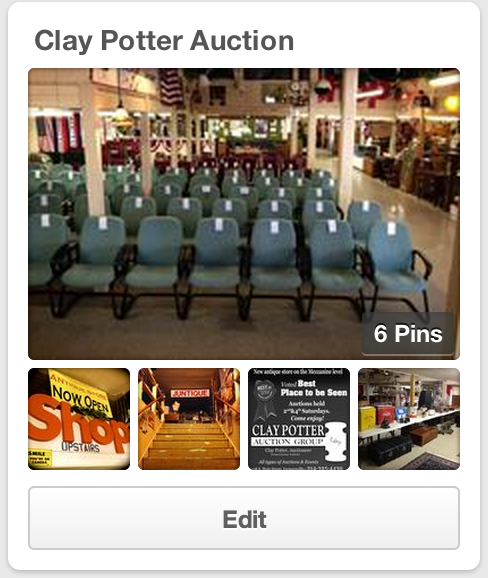 The current auction and past auction links are clickable. We filled up really fast for the next auction! We have some great consignments in this one! Check our Facebook page for a few photos! 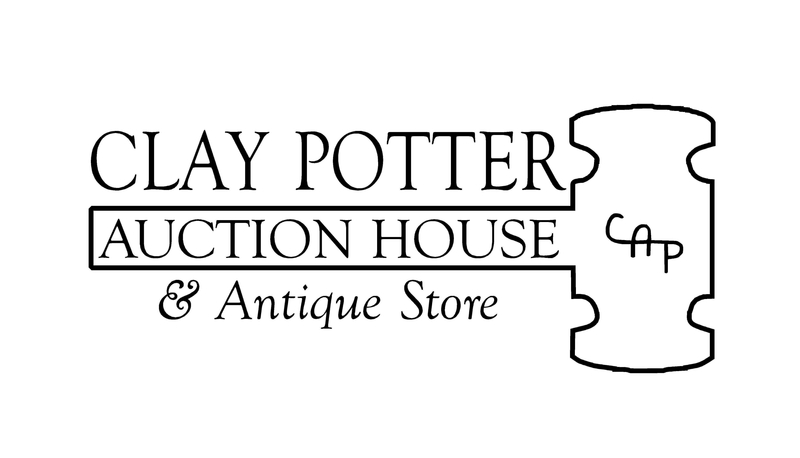 Just wanted to let everyone know that Clay will be taking consignments today. We will be out of town for a few days next week so if you need to bring items, today is the day! If you need to pick up your items from Saturday night, we need them picked up by Tuesday night this week. The Penny Online Auction running now thru the 22nd. We want to wish you all a very safe and happy 4th of July! We are open today and tomorrow so stop by and look around. Our next live auction is July 12th at 5:00pm.